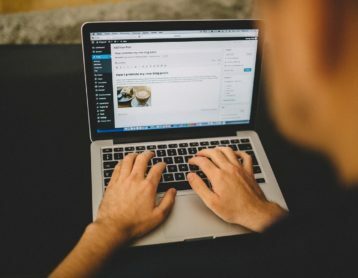 One of the most important things to remember when you’re creating your website, or any other public post in fact, is the design element. What do you want to gain from this? If you’re looking for new customers and readers, it’s important to keep up to date with design trends of the year. After all, being proactive with design can’t hurt! It seems as though 2018 is all about being different from the competition, and creating images that are contrasting; two-dimensional with three-dimensional, static with dynamic, retro with modern, and vectors with photographs. Contrast is the way forward in 2018, and being distinctive is key to impressing! Duo tone and double exposure. 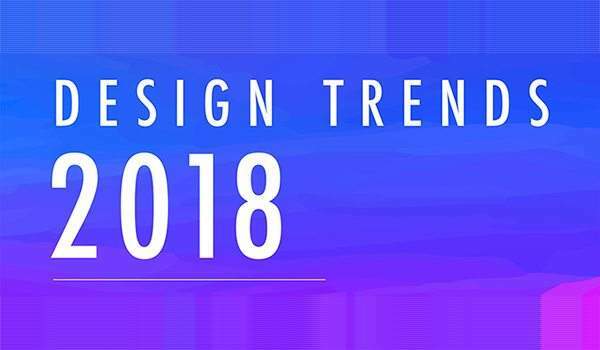 Seemingly, the design trends for 2018 mainly focus upon being distinctive, but also having clarity, which makes the perfect balance for any small business looking to update and improve their own website design. Stay ahead of the competition by taking some, if not all, of these into account and soon you’ll be on your way to new leads and more sales!  Subscribe to our newsletter and keep up to date the latest news and events. How Do You Write A Marketing Plan?